I have been involved in education more or less since graduating in 1988. The main focus of my career has been with international students and I have a great interest in meeting people from different cultures as I believe the world is a much better place when we understand each other. My husband Barry is a Kiwi and we met back in 1989 when I was travelling in London. We have continued to share a love of travel and though haven't had as many opportunities to do so as we would have liked while raising our two boys. We are hoping to start making up for that now that they have both finished school. Barry has been working in IT for more than 20 years and is one of the tidiest men you will ever meet. Many of my girlfriends are envious of his interest in keeping our home clean and tidy. He loves his rugby and keeping fit. One of the ways he does this is by keeping our garden in top shape. The cooking is my domain and while I enjoy cooking up gourmet feasts, I also love the challenge of making delicious and nutritious meals from everyday fresh ingredients. 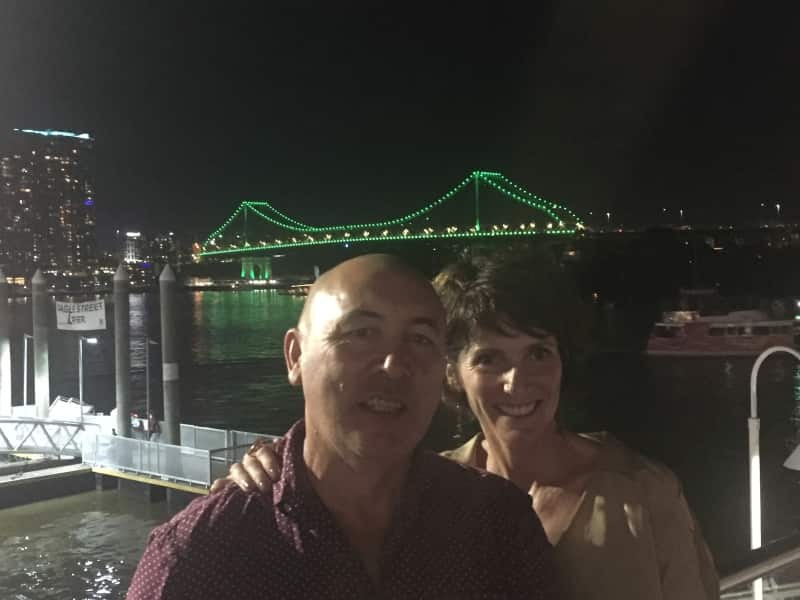 Barry and I have always loved travelling but due to the commitments of raising and educating our two boys, we have had to keep our travels in the Asia/Pacific region due to costs. Our boys are now both finished school and we are looking at opportunities to travel without them and hopefully get back to Europe after more than 2 decades. We are also both animal lovers - Barry's background of growing up on a farm in country NZ gave him lots of insights into the joys and the challenges of becoming attached to animals and my own experience with pets during my early years including a horse, cats and dogs leaves me always happy for interaction with four legged creatures. Our own furry friend is Stella, our much loved pet rescue Stafford-shire Terrier - Whippet cross. She is an absolute ball of energy but her other favorite thing is cuddling up with her family members on the couch at night. 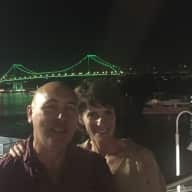 We have been busy over the last 25 years saving for and buying our own home so our annual holidays have tended to be a week or two somewhere within the Asia/Pacific region. Having been homeowners and landlords, we are highly mindful of the need to look after a property and care for the creatures within it - four legged as well as two legged ones! Our experience of house sitting has only been on AirBnB to date, but our reviews have always been very positive due to our commitment to leaving the properties in the way we would like our own properties left.